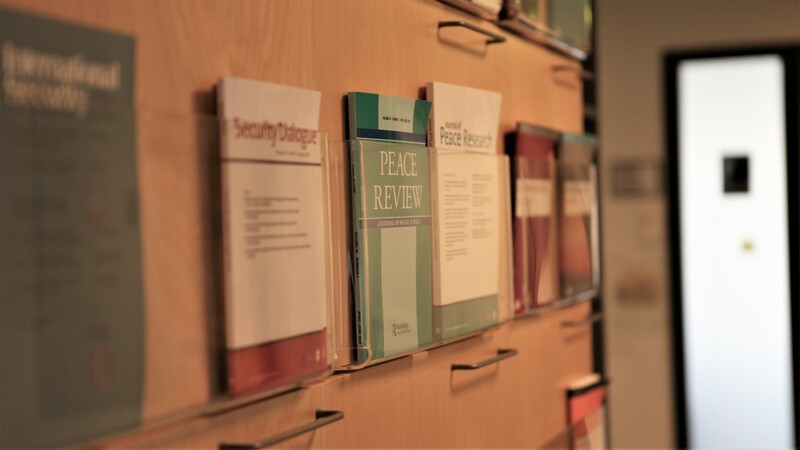 TAPRI is a multidisciplinary and international research centre whose mission is to conduct high quality research on the causes of war, on non-violent resolution of conflicts, and on conditions for peace. In accordance with the present research agenda, the focus of TAPRI’s research is peaceful change. TAPRI is an international research centre whose mission is to conduct high quality research on the causes of war, on non-violent resolution of conflicts, and on conditions for peace. 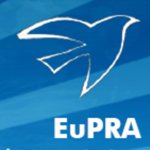 TAPRI research is based on the Nordic as well as on the broader European tradition of peace research. Research is inter- and trans-disciplinary and it uses theories and methods from a variety of academic disciplines. 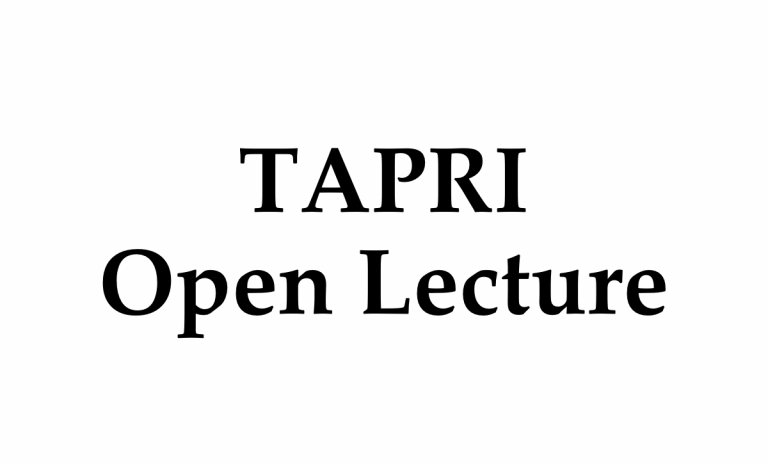 TAPRI organizes also its own, highly ranked Master's degree programme in Peace, Mediation and Conflict Research (PEACE) and offers doctoral degree in peace and conflict studies.